This year has been a pretty great year for Twinkle! Since our project’s public launch at the Royal Astronomical Society in February the mission has reached some really import milestones, both in developing our payload and in our education and outreach programme. The payload study has in fact reached completion, and we will be releasing a detailed design proposal early in the New Year, as well as a short proceedings paper describing our project. This will pave the way for the actual construction work to start on the payload, and we are still on track for the Twinkle satellite’s launch in 2018. EduTwinkle too has carried out some great work this year. The Continued Professional Development (CPD) sessions have been a great success so far. Our Original Research By Young Twinkle Scientists (ORBYTS) programme, which you might have read about previously, is starting up at Highams Park School in Waltham Forrest and additional schools are continuing to sign up. We plan to take both ORBYTS and our CPD sessions to a wider national audience with the help of our associates and partners as the New Year goes on. As always, keep in touch through Twitter, or our newsletter. 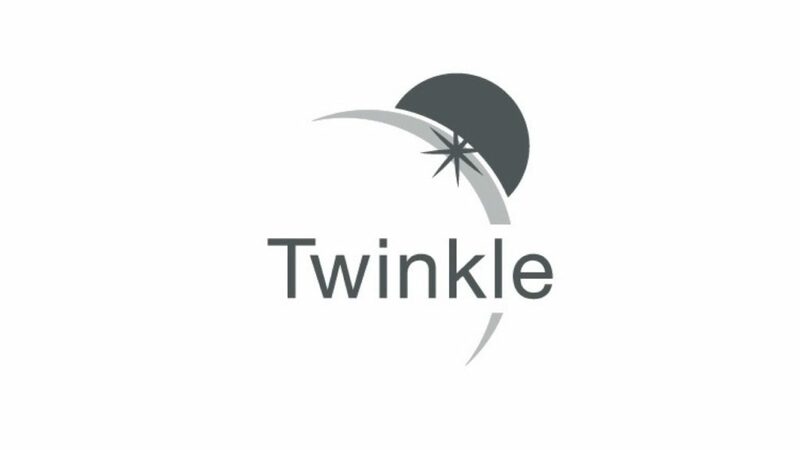 Thanks to all of you for your support so far, and we hope you’re all as excited as we are about what 2016 will bring for Twinkle.